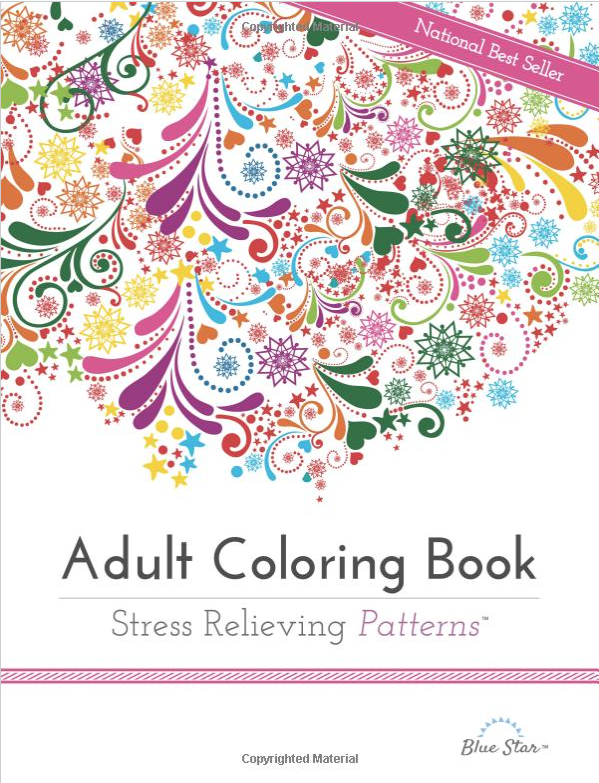 Adult Coloring Book: Stress Relieving Patterns Only $8.32! You are here: Home / Great Deals / Amazon Deals / Adult Coloring Book: Stress Relieving Patterns Only $8.32! I don’t know if you seen this phenomenon, but it’s all over the internet about adults using coloring for stress relief. I’ve even read articles about using coloring in therapy! Head to Amazon to give it a try for yourself. Get the Adult Coloring Book: Stress Relieving Patterns for Only $8.32! Join millions of adults who are rediscovering the simple relaxation and joy of coloring!